Leonardo DiCaprio is in good company. Earlier this year, when the Academy Award nominations were announced, fans were up in arms when the 78-year-old British director was left off the list for "The Martian," even though his film nabbed nominations for Best Picture and Best Actor. Many saw it as one of Ridley's last chances at Oscar gold. (Craig Barritt/Getty Images for Jazz at Lincoln Center) Sigourney Weaver attends the opening of the Mica and Ahmet Ertegun Atrium at Jazz at Lincoln Center, Dec. 17, 2015 in New York. Sigourney Weaver, 66, has been nominated for three Academy Awards. After her first nomination for 1986's "Aliens," she lost out to Marlee Matlin, who won for "Children of a Lesser God." Two years later, Weaver scored double nominations for best actress in "Gorillas in the Mist" and best supporting actress for "Working Girl." Though she won two Golden Globes for the same roles, making her the first person to ever win two acting Globes in the same year, she failed to take home any Oscars that year. 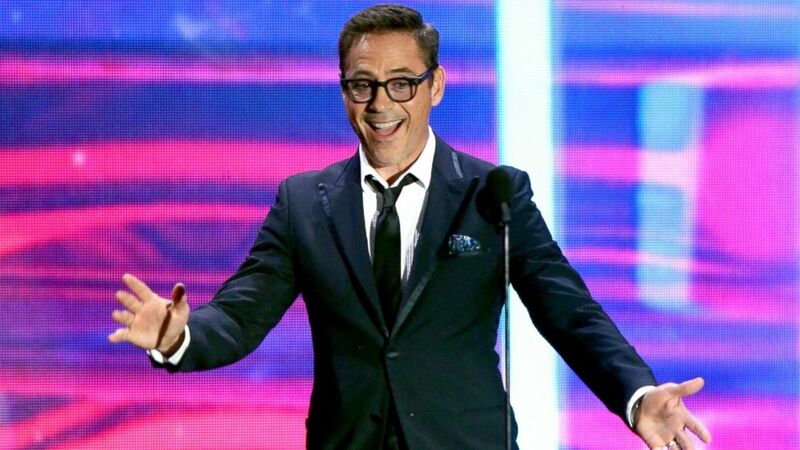 (Mark Davis/Getty Images) Robert Downey Jr. speaks onstage during the 2015 Jaguar Land Rover British Academy Britannia Awards presented by American Airlines at The Beverly Hilton Hotel, Oct. 30, 2015 in Beverly Hills, Calif.
Robert Downey Jr. may be Hollywood's highest paid actor but he's never won an Oscar. The 50-year-old star earned his first nomination for "Chaplin" in 1993 and went on to win the British equivalent of the Oscar, the BAFTA Award, but lost to Al Pacino for his performance in "Scent of a Woman." Downey scored a second nomination more than a decade later, for 2008's "Tropic Thunder," but was beat out by Heath Ledger, who won the award posthumously for "The Dark Knight." 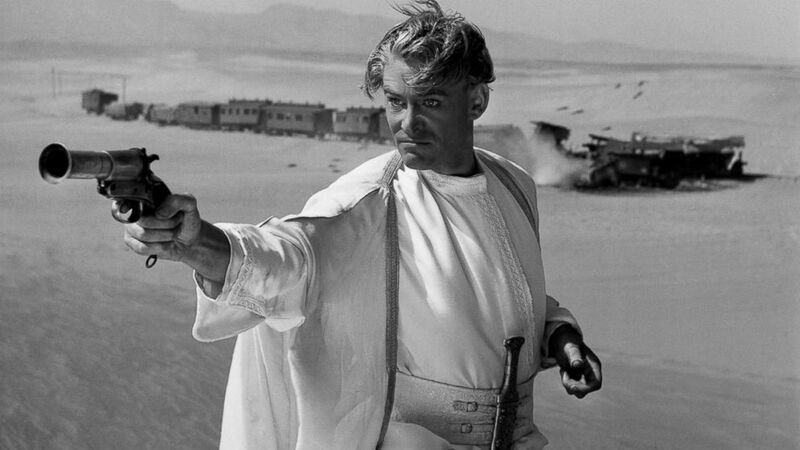 (Columbia Pictures/Getty Images) Peter O'Toole on the set of the film "Lawrence of Arabia," released in 1962. British actor Peter O'Toole, who died in 2013 at age 81, is one of the Oscars' biggest losers. The actor was nominated eight times in the Best Actor category but came up short every time. Finally, in 2003, the Academy tried to make it right by awarding O'Toole an honorary Oscar, but he turned it down, writing, "I am still in the game and might win the lovely bugger outright. Would the Academy please defer the honor until I am 80?" He was finally convinced to accept, and after Meryl Streep handed him his trophy, he won laughs by saying, "Always a bridesmaid, never a bride my foot! I have my very own Oscar now to be with me ’til death do us part." (Silver Screen Collection/Getty Images) Welsh actor Richard Burton (1925 - 1984) as gangster Vic Dakin in 'Villain', directed by Michael Tuchner in 1971. 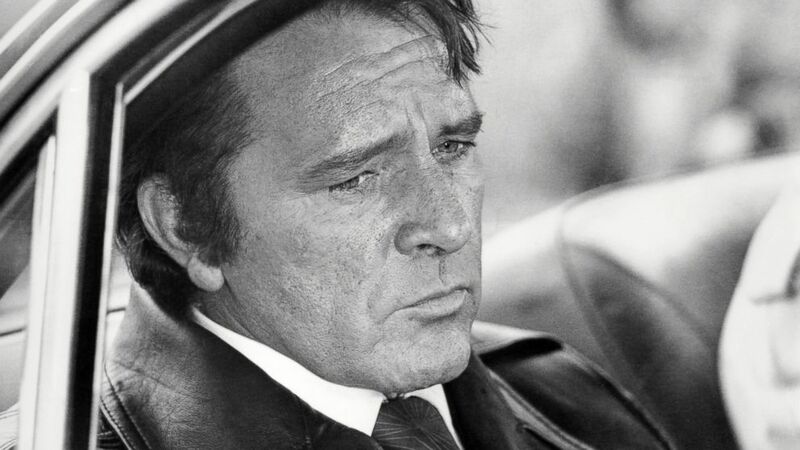 Next in line is Richard Burton, who chased Oscar gold seven times before his death in 1984 at age 58. Burton, known for his marriage to second wife and Oscar winner Elizabeth Taylor, was first nominated in 1952 for "My Cousin Rachel" and received his last nomination in 1977 for "Equus." Though he never won an Academy Award, he did win acting prizes at the BAFTA, Golden Globe and Tony Awards. (Andrew Toth/FilmMagic/Getty Images) Glenn Close attends the "Vinyl" New York premiere at Ziegfeld Theatre, Jan. 15, 2016 in New York. Just behind Burton is Glenn Close, who has received six nominations without ever winning a single Oscar. The 68-year-old actress, who has won three Emmy Awards and three Tony Awards, received Academy Award nominations for Best Supporting Actress three years in a row, starting in 1982 for "The World According to Garp," followed by "The Big Chill" and "The Natural." She then received back-to-back nominations for Best Actress in 1987 for "Fatal Attraction" and 1988 for "Dangerous Liaisons." 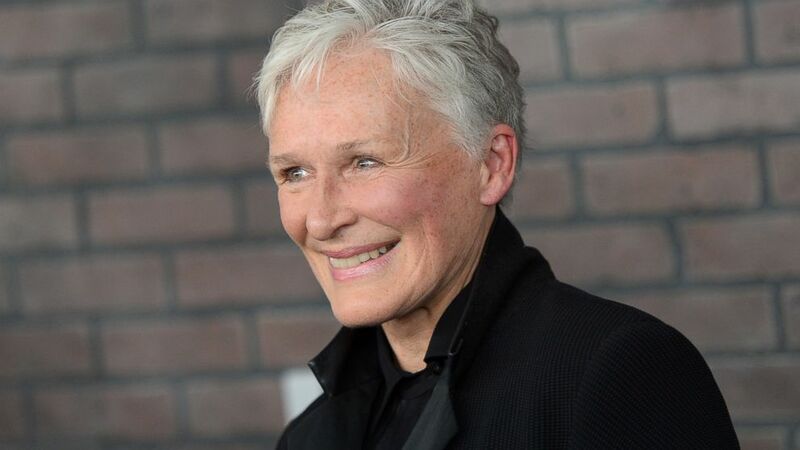 Her most recent nomination was in 2011 for "Albert Nobbs." 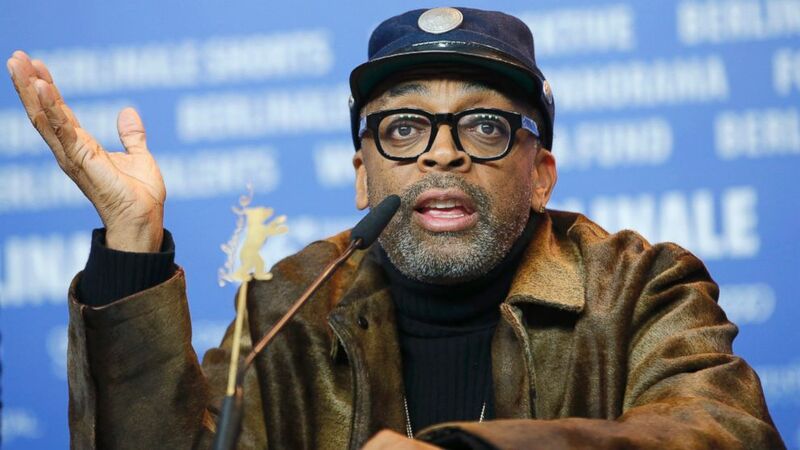 (Fabrizio Bensch/Reuters) Director Spike Lee attends a news conference to promote the movie 'Chi-Raq' at the 66th Berlinale International Film Festival in Berlin, Feb. 16, 2016. Spike Lee, 58, has produced more than 35 films since 1983. He's been nominated twice, for Best Screenplay in 1990 for "Do the Right Thing" and Best Documentary Feature for "4 Little Girls" in 1988 but went home empty-handed both years. Last fall, he was awarded an honorary Oscar for his contributions to filmmaking but has said he will not attend this year's Academy Awards in protest of the lack of diversity among the nominees. (CBS Photo Archives/Getty Images) Director Alfred Hitchcock (1899 - 1980) in 1955. As a director, Lee is not alone in never having won an Academy Award. 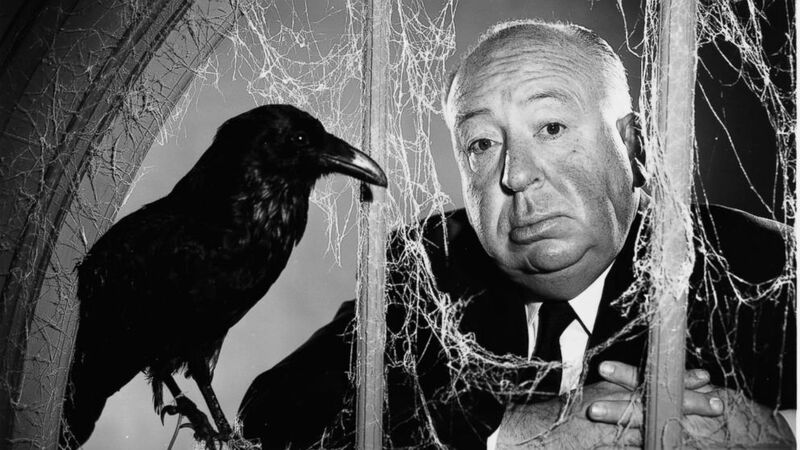 Renowned director Alfred Hitchcock, considered one of the best filmmakers of all time, received five Academy Award nominations but never won one for Best Director. He received his first nomination in 1940 for "Rebecca," which earned 11 nominations and won best picture that year. After his fifth nomination for "Psycho" in 1961, he was presented with the Academy's Irving G. Thalberg Memorial Award for film producers seven years later. And although he received two Golden Globes and five lifetime achievement awards and was knighted by Queen Elizabeth, the "Master of Suspense," as he was known, died in 1980 at age 80 having never won an Oscar. (Jun Sato/WireImage) Director Tim Burton attends the opening ceremony of the World of Tim Burton exhibition at Roppongi Hills arena, Oct. 31, 2014 in Tokyo. 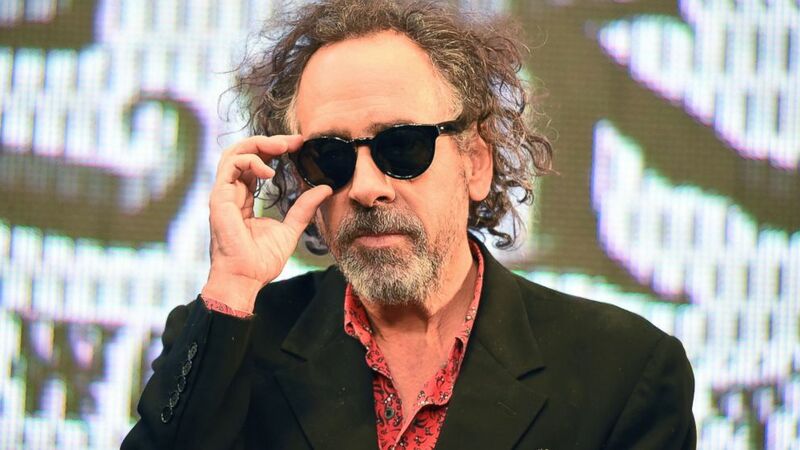 Tim Burton, best known for quirky, fantasy films like "Beetlejuice," "Edward Scissorhands" and "The Nightmare Before Christmas," has received two Academy Award nominations, both for Best Animated Feature for "Corpse Bride" and "Frankenweenie." Despite winning a Golden Globe and the Producers Guild Award, the 57-year-old director remains without an Oscar. (Michael Kovac/Getty Images for Dom Perignon) Johnny Depp appears onstage at The Santa Barbara International Film Festival, Feb. 4, 2016 in Santa Barbara, Calif.
One of Burton's frequent collaborators, Johnny Depp, is also Oscar-less. At 52, he has received three Best Actor Academy Award nominations for 2003's "Pirates of the Caribbean: The Curse of the Black Pearl," 2004's "Finding Neverland" and 2007's "Sweeney Todd: The Demon Barber of Fleet Street." Many thought Depp had a shot at an Oscar this year for his portrayal of James "Whitey" Bulger in "Black Mass," but he failed to get a nomination. (Robert Coburn Sr/Getty Images) British born actor Cary Grant (1904 - 1986), the star of such classics as "Bringing Up Baby," "The Philadelphia Story" and "Notorious." 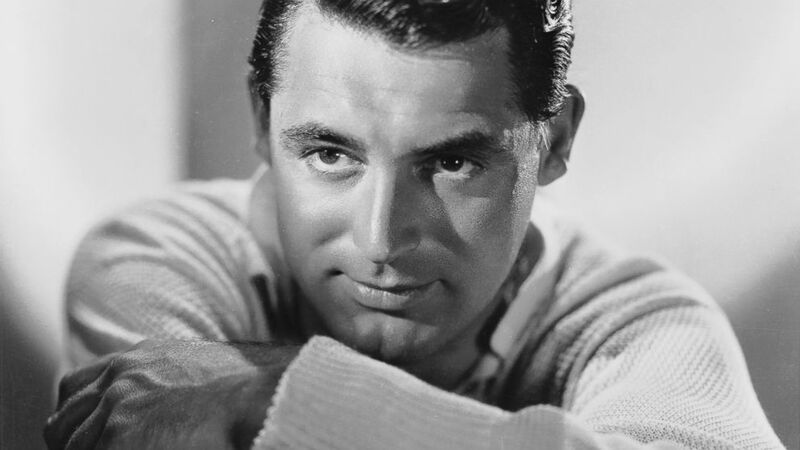 Cary Grant is considered one of Hollywood's best known leading men, but he never won an Oscar. The star of "The Philadelphia Story," "North by Northwest" and "An Affair to Remember," he was nominated twice for Best Actor. Finally, after his retirement from film in 1966, Grant was awarded an honorary Oscar in 1970. He died in 1986 at age 82. (Alberto E. Rodriguez/Getty Images for DGA) Leonardo DiCaprio speaks onstage at the 68th Annual Directors Guild Of America Awards at the Hyatt Regency Century Plaza, Feb. 6, 2016 in Los Angeles. 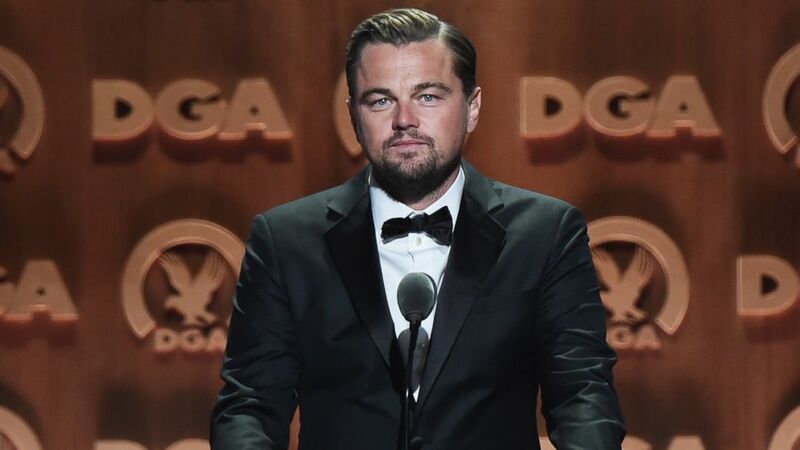 Leonardo DiCaprio must be hoping that the fifth time is the charm. The 41-year-old actor received his first nomination nearly two decades ago at age 22 for "What’s Eating Gilbert Grape" and he earned his fifth nomination earlier this year for "The Revenant." Chances are good that he won't be on this list next year.